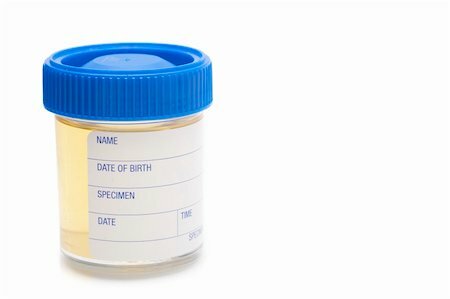 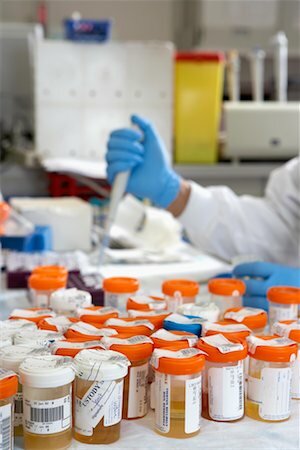 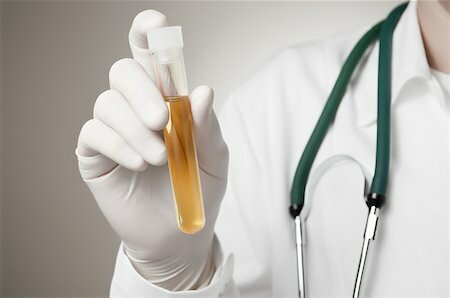 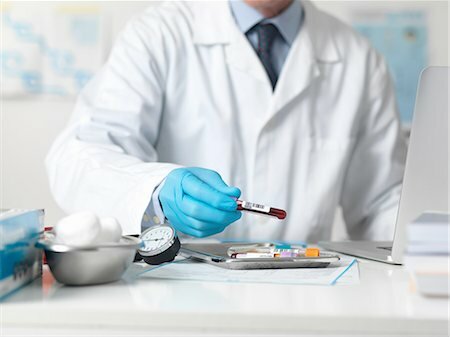 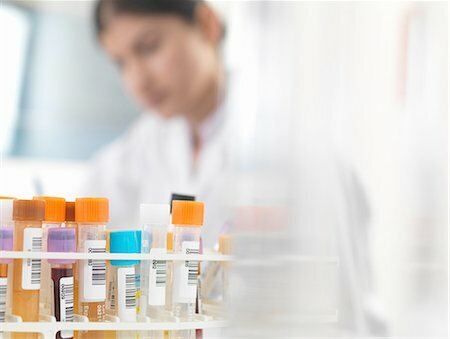 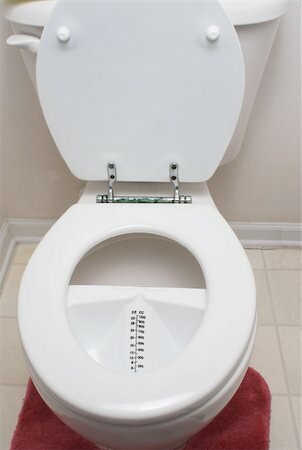 Urine analysis. 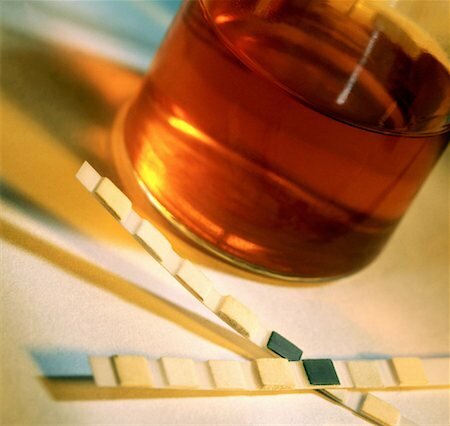 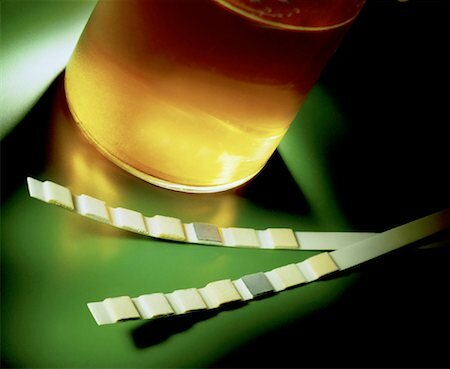 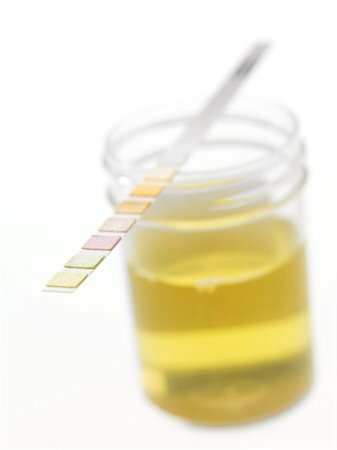 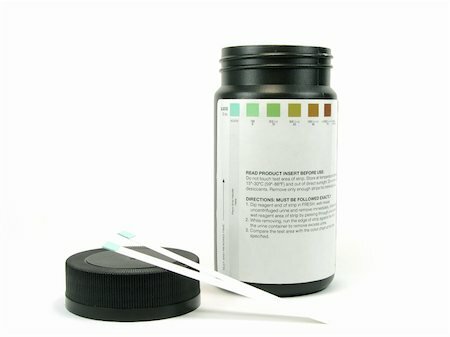 Urine sample with a test strip showing the results. 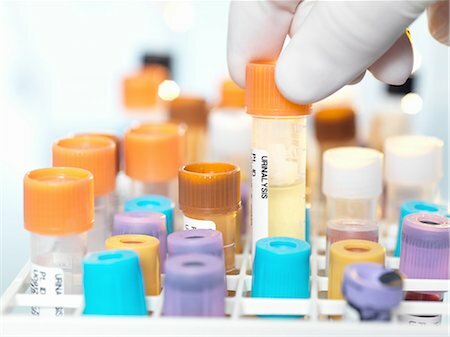 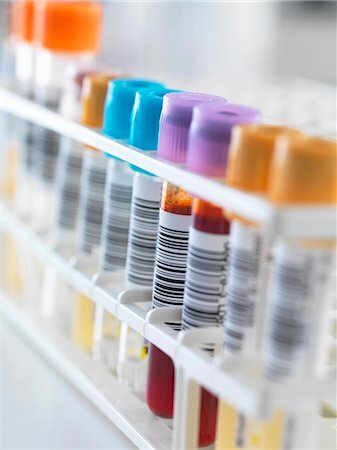 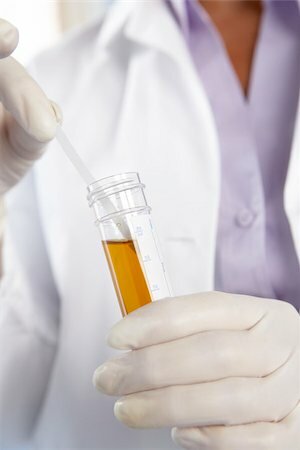 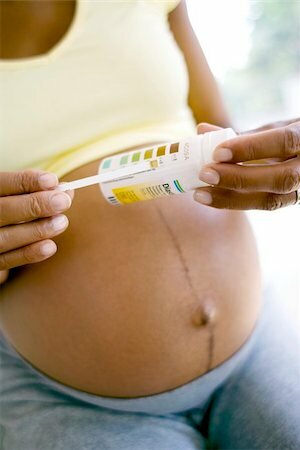 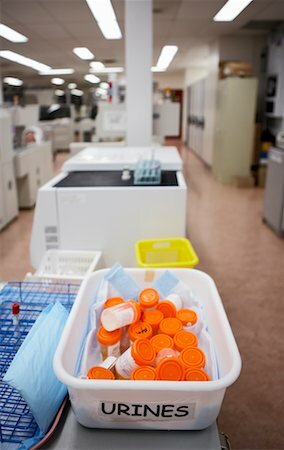 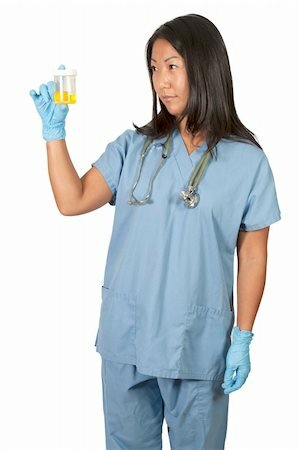 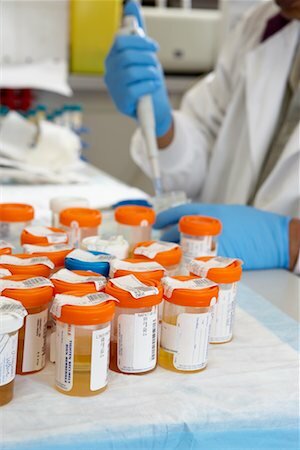 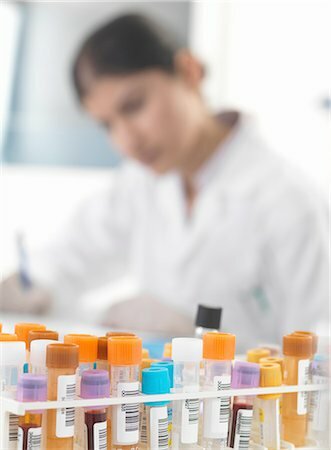 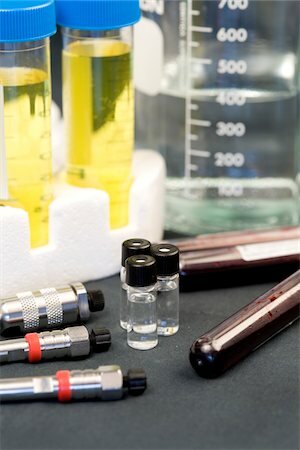 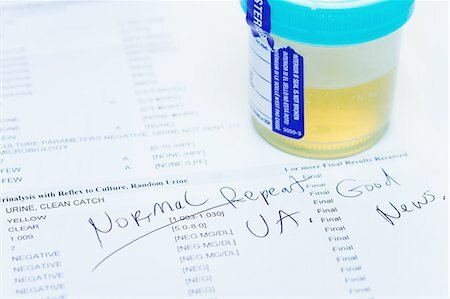 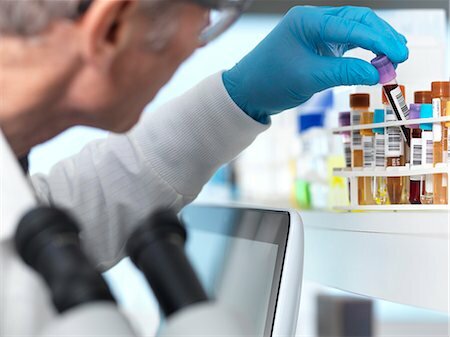 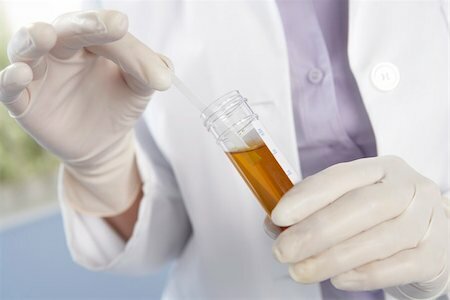 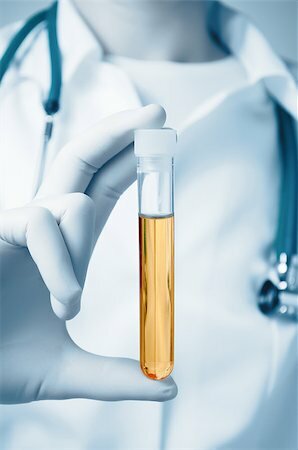 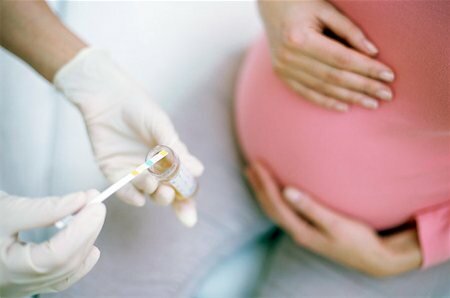 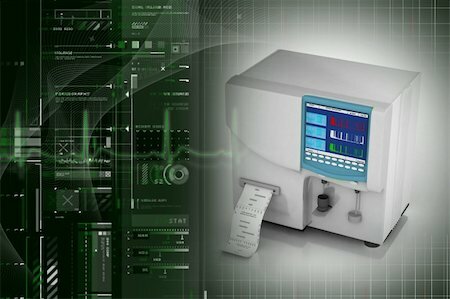 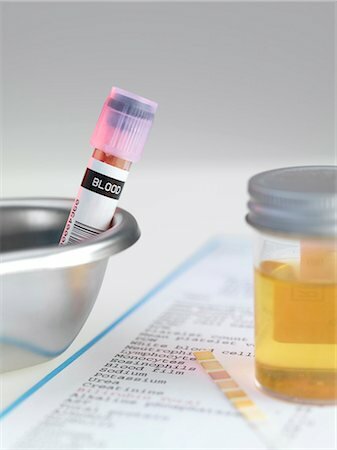 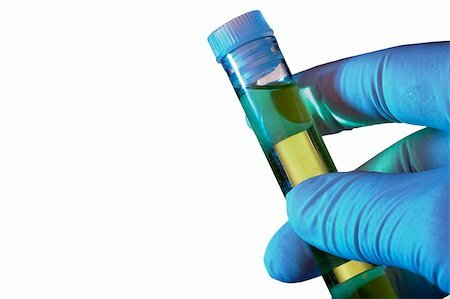 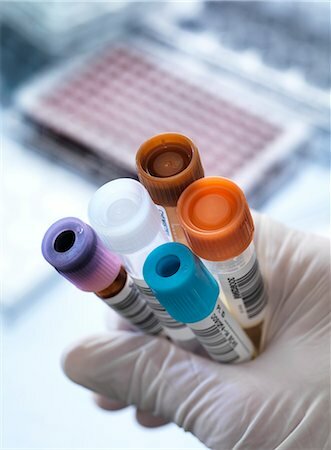 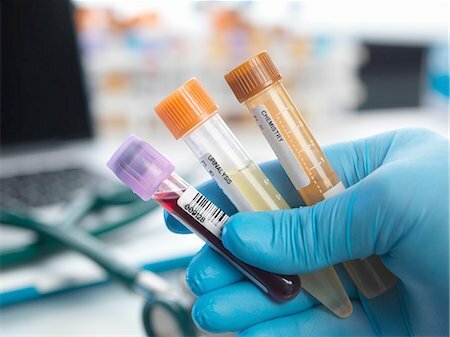 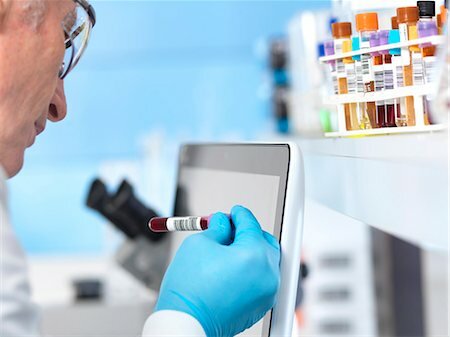 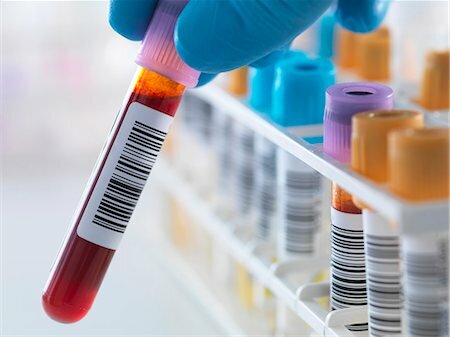 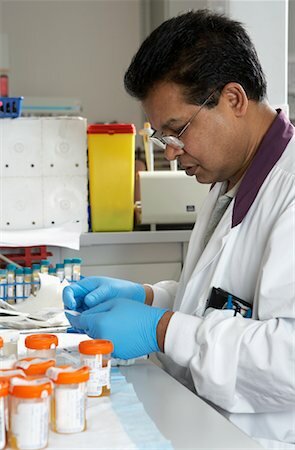 Urine analysis is used to test for diabetes, kidney problems and urinary tract infections. 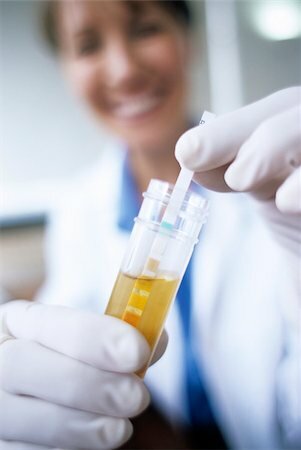 Medical testing. 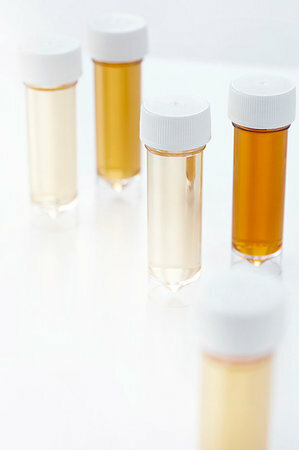 Blood sample in a kidney dish, with a urine sample next to it. 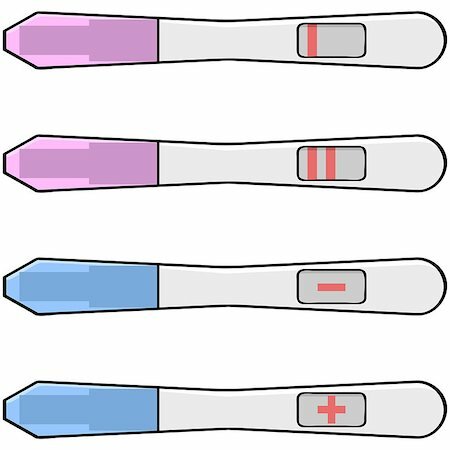 Negative pregnancy test with little cute baby booties in the background. 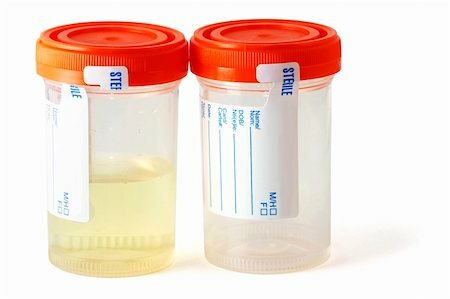 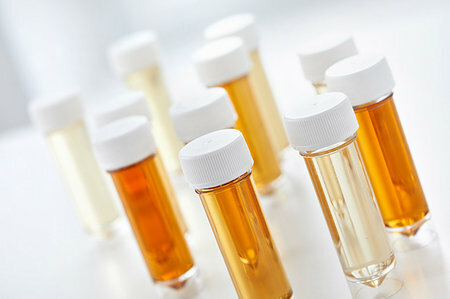 Fresh urine samples in plastic medical containers. 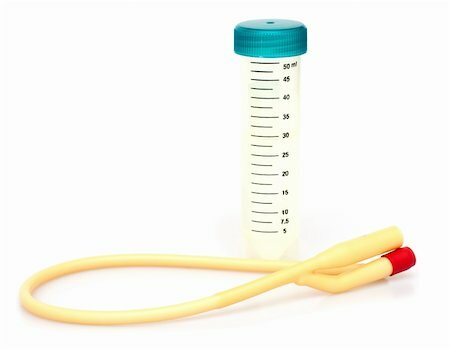 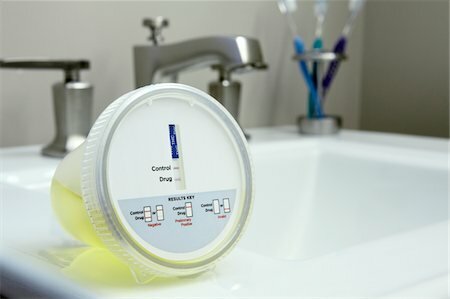 A medical urine hat in a toilet. 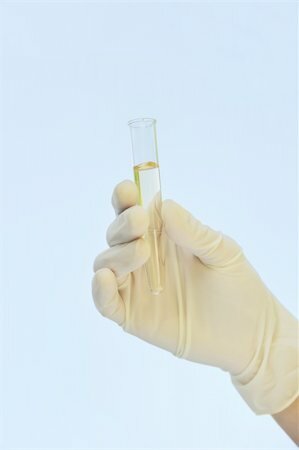 Hand in a glove holding a test tube on a white background. 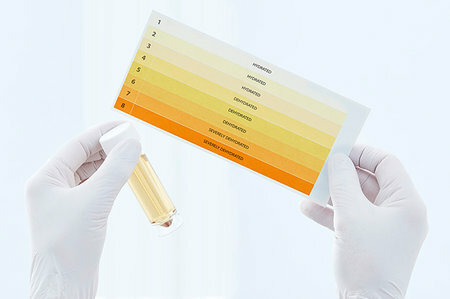 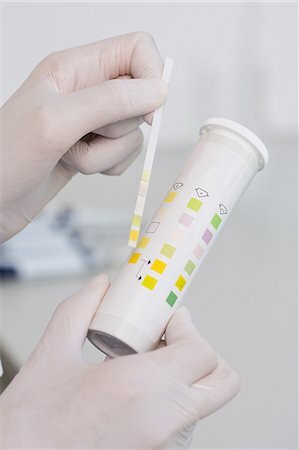 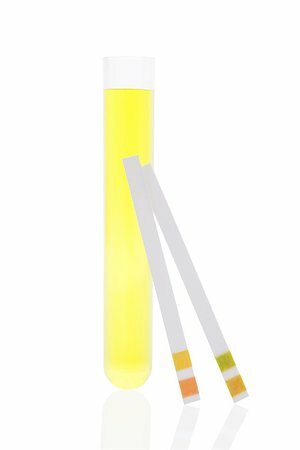 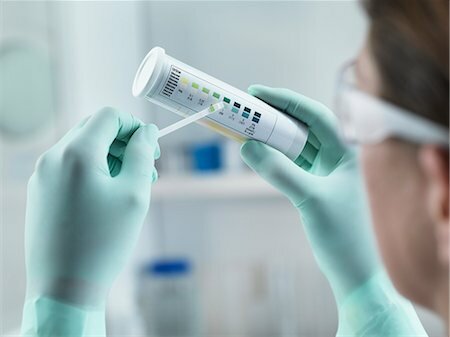 pH test strips, litmus paper and urine in test tube isolated on white background. 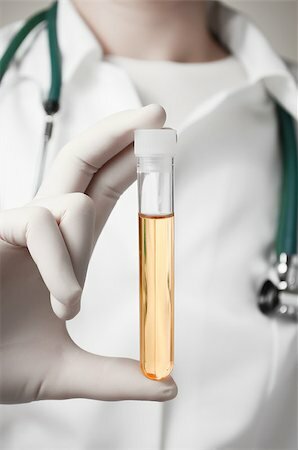 Minimal medical health care background. 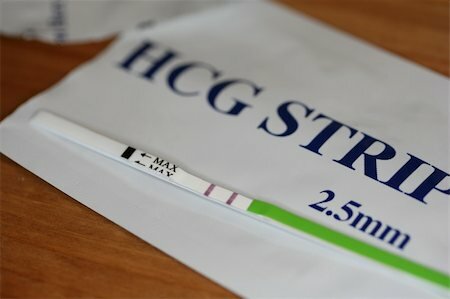 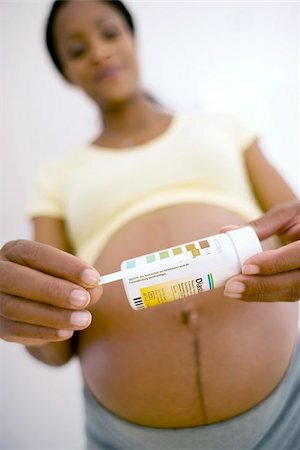 Positive pregnancy test with little cute baby booties in the background. 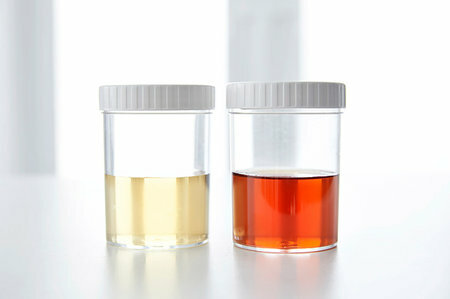 One empty an sterile specimen collection bottle, the other bottle is filled with urine, ready for testing in the laboratory. 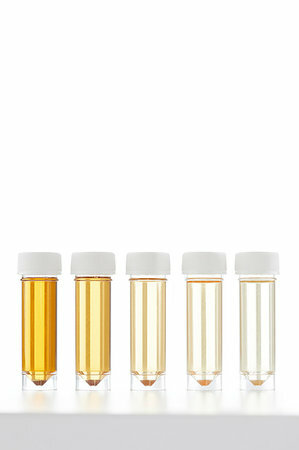 Urine samples for analysis, studio shot. 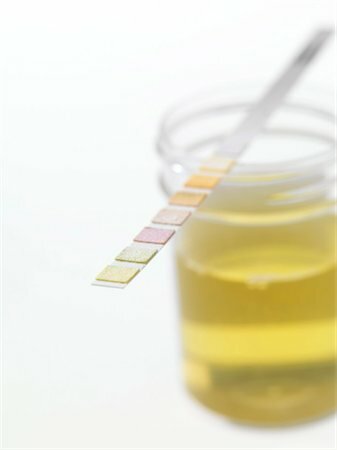 Urine sample on toilet, studio shot. 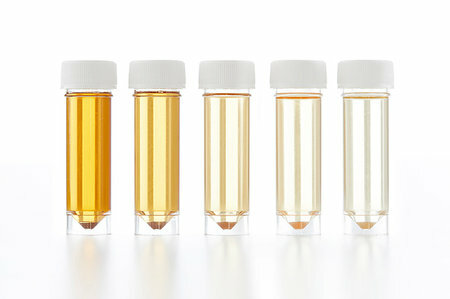 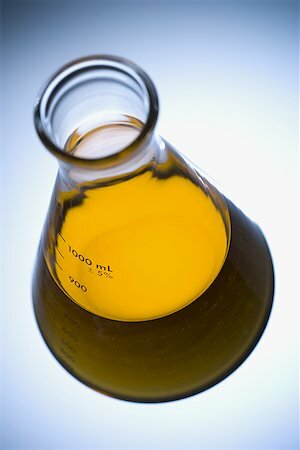 Urine sample for analysis, studio shot. 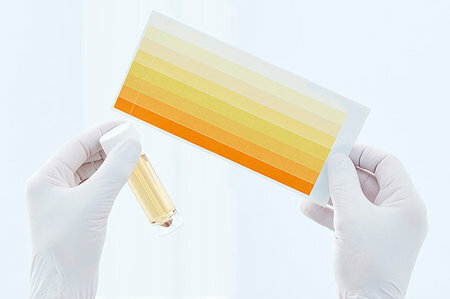 Urine sample for analysis and test strip, studio shot. 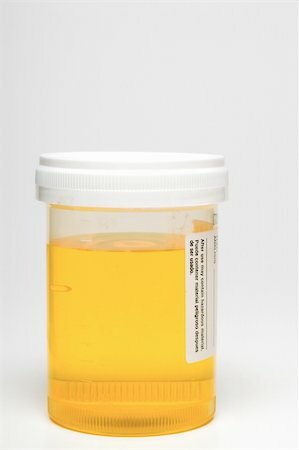 Urine sample in container and chart, studio shot. 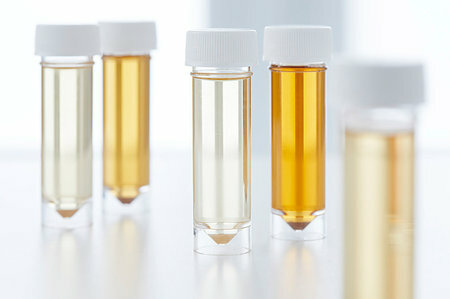 Blood in human urine in sample pot. 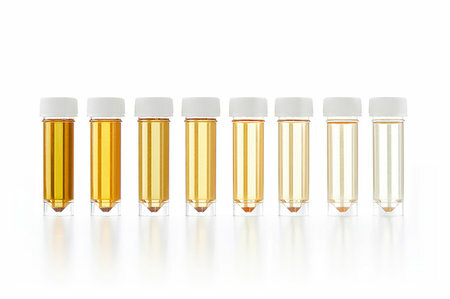 Urine samples for analysis and test strip, studio shot.